Garuda Mall and Indigo music launch ‘Garuda Mall Radio’ in Bengaluru. People enjoy listening the community radio channels, and it is even more fun, when you go for shopping and you ended up shopping with enjoying the entertaining music. 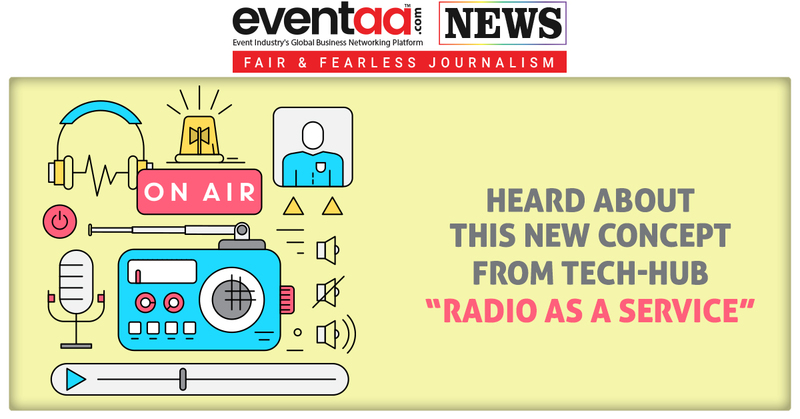 Recently, Garuda Mall in Bengaluru and Indigo Music launched exclusive radio services (RAAS) at the mall. 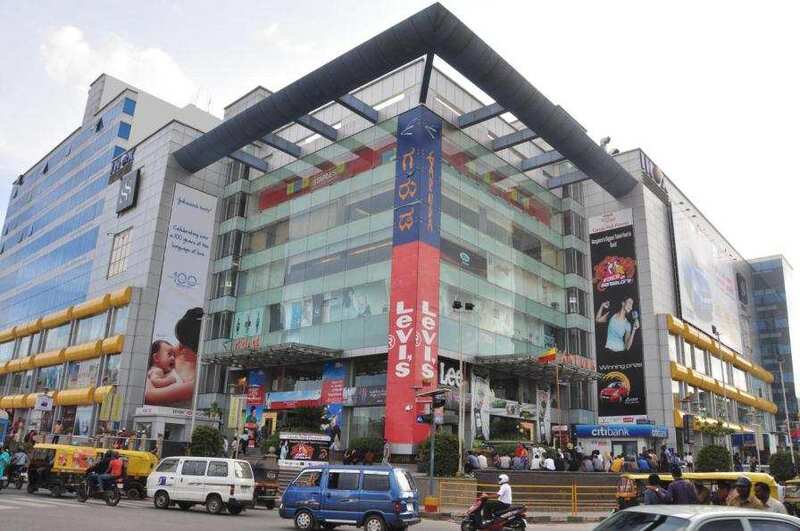 Garuda Mall is the Bengaluru’s preferred shopping destination and Indigo Music is India’s first and longest running International radio station. 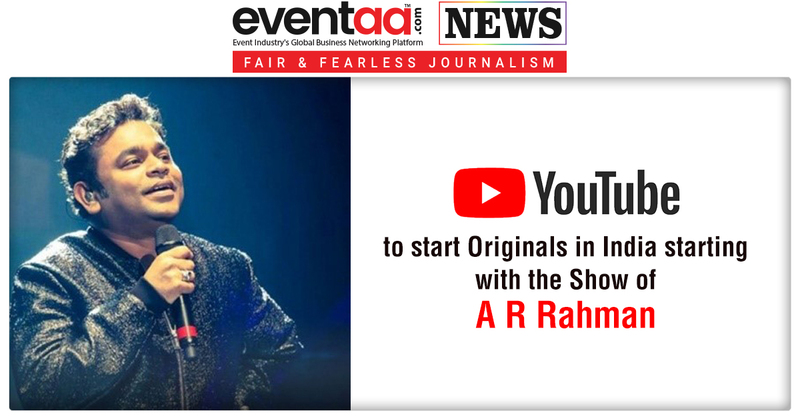 RAAS or ‘Radio As a Service’ is a premium service offered by Indigo Music to bring music and engaging content to music enthusiasts at premium locations across the country. Earlier, Indigo Music had launched radio services at airports in Chandigarh and Goa, entertaining travelers flying in and out of the airport. After the success of the radio at airport, the radio station is now taking over premier shopping destinations. Indigo Music had started the concept ofmall radio in UB City mall in Bengaluru in May and is now adding another feather to its cap with Garuda Mall Radio. The mall radio will play the music that is mood mapped to the time of the day, with the objective of enhancing customers’ shopping experience. 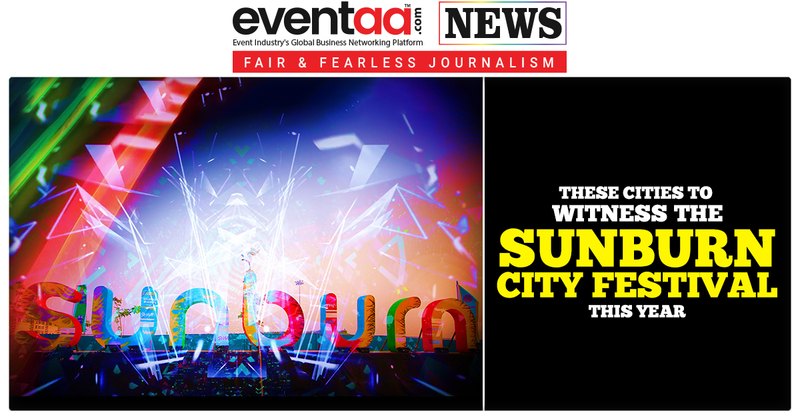 Over past few years, the radio station has become an iconic part of the citys’ ethos. For that, radio stations puts the exciting programs together for listeners and revelers. Radio stations also brings together some of the finest artists and musicians from across the globe.